Internal cleansing supports your body’s natural ability to release toxins while maintaining overall vitality. Dual-Action Cleanse is a two-part system that is formulated to naturally assist the digestive system in performing the cleansing function. Once you start detoxifying your colon, you will quickly notice improved energy, as well as feeling light and trim. 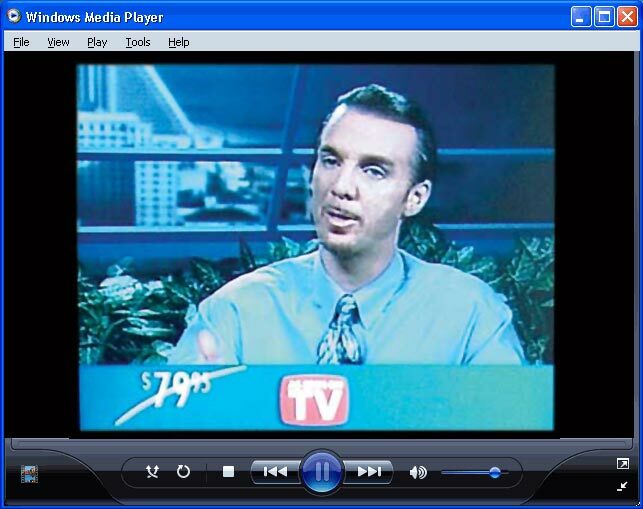 The natural herbal formula of Dual-Action Cleanse has changed hundreds of thousands of people's lives. These incredible changes are made possible through cleansing of the digestive tract of numerous harmful toxins. * This fact is part of what makes Dual-Action Cleanse the ultimate colon cleansing formula available on the market today. 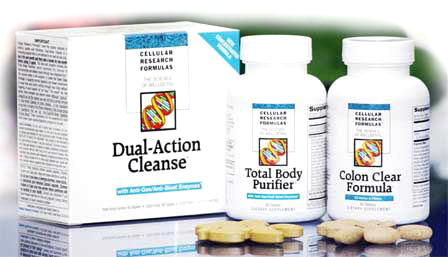 Dual-Action Cleanse has emerged as the best at-home internal cleansing system available. Together the formulas in the system include Cascara Sagrada, Milk Thistle and more than 100 other nutrients. They promote gentle, safe and effective cleansing and healthy elimination, without all the uncomfortable cramping or inconvenient trips to the bathroom. Why choose Dual Action Cleanse? Dual-Action Cleanse® is a registered trademark. Our products meet the highest standards of potency, quality and freshness.